A Virgin Trains' comedy event, Currys PC World's giant fan and Disney's Finding Dory Westfield activation are among the most-read stories this week. 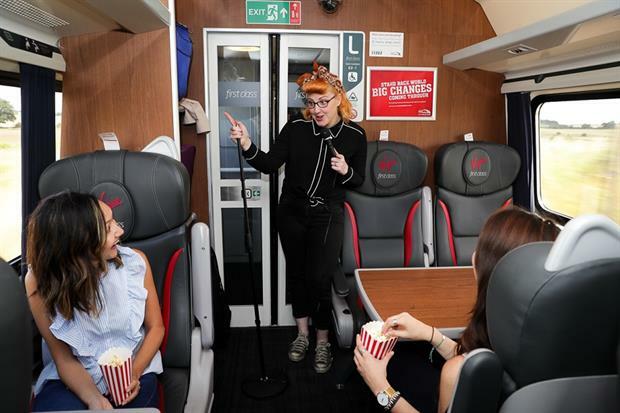 News that Virgin Trains is laying on a one-off Comedy Coach travelling between London and Edinburgh on Tuesday 9 August made this our most-read story of the week. The coach will be hosted by comedian Nick Page and feature performances from Edinburgh Festival favourites Kane Brown, Katie Mulgrew, Ray Bradshaw and Jo Caulfield. It will leave King’s Cross at 9.30am and arrive at Edinburgh Waverley at 2.13pm in time for passengers to explore this year's Edinburgh Festival, which runs from 5-29 August. Electrical retailer Currys PC World teamed up with Dyson earlier this week to create a giant fan to cool down commuters at London Victoria train station. Named #TheBigChill the installation was live for two days from 3-4 August and contained 88 Dyson fans, with 16 located in the floor. It was created by agency Audience and formed part of Currys PC World's wider summer marketing campaign. Nemo's sidekick Dory is featuring in a series of special Finding Dory-themed events and activities at Westfield's two London shopping centres this summer to celebrate the movie's release. 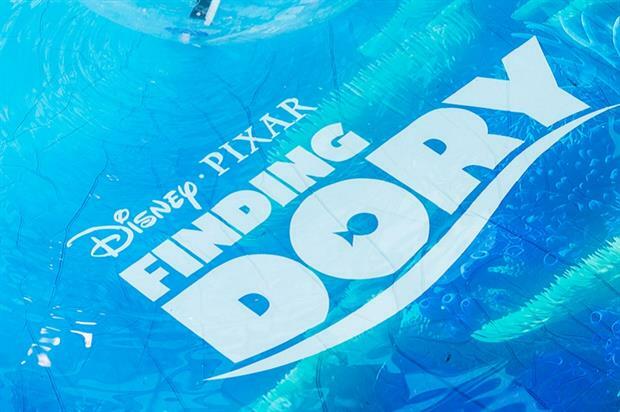 A special Disney Life gazebo has been erected within each of the centre's indoor pop-up parks, where fans of the film can pick up free giveaways, test their knowledge of the ocean and learn to speak 'whale'. Other attractions include a giant board game, the Dory Zorb Pool and Dory’s Quest. The activity launched on 29 July to coincide with the film's release and will run until 4 September. 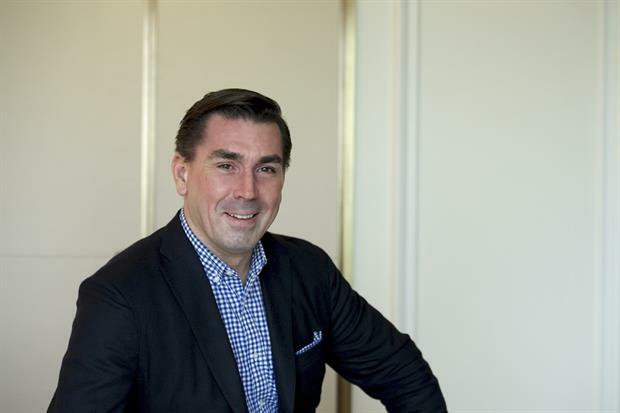 Communications agency Sledge has opened an office in the Middle East in a move to develop its client base in the region. 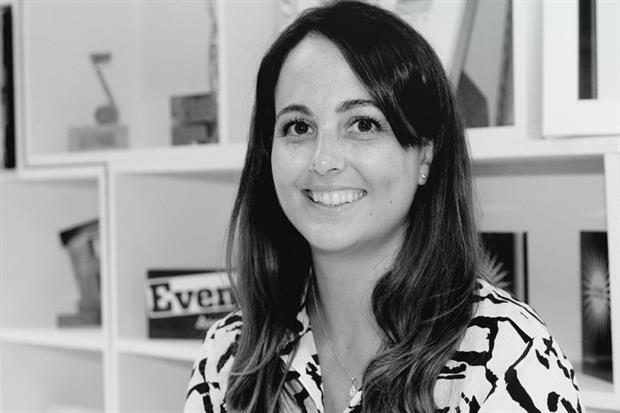 Based in Dubai, the office will be led by general manager Alexis Sworder who has more than 11 years of event marketing experience in the UK and UAE. Nic Cooper, CEO said: "Alexis brings a wealth of experience and ability to Sledge in an area of great growth and emphasis for us. The Middle East is an exciting territory– and has attracted some key future events such as the World Cup 2022 and the World Expo 2020." Employees may soon be able to hire apprentice event managers if the government approves the latest round of paperwork submitted by the event industry's Trailblazer Scheme. The formal submission for the assessment plan of an events assistant has now been submitted, and a clear answer to whether it has been approved is expected at the end of a six-week review period. If the plans are given the green light, the scheme could be rolled-out as planned this September. For your daily hit of news from the brand experience community, weekly brands and inspiration updates or your monthly trend download, register and subscribe to Event and our bulletins.